You don’t want to pay too much for your new home, do you? That’s obvious, isn’t it? The thing is, there are many things that you can do to ensure that you get the right price on your new home. Some are obvious, and some are not. Also you can manage your payments efficiently through Cloudpay Payroll. In this article we will use the words neighborhood and community as synonyms. Every buyer has different needs and wants in a community. It is very important to stress to your buyer’s agent exactly what you’re looking for in a neighborhood. some people may want a neighborhood that keeps all of the residents involved, while others made prefer to remain anonymous in their communities. The first thing that you’ll want to do when you’re ready to make the investment in a new home is to check your credit. Knowing your credit score will help you evaluate exactly how much home you can qualify for. Your Long Term Goals are Important. 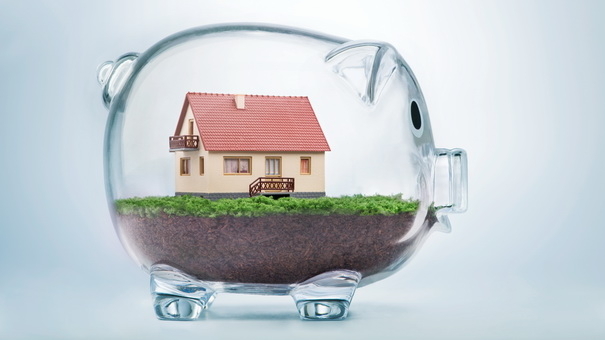 Please see our article on how much home can I afford to learn more about why long-term goals make a huge difference when it’s time to buy a home and decide which mortgage option is the best for you. In short, we need to determine how long you plan to live in your future home so we can determine the best course of action. OurGreenville.com wants your house hunt to go smoothly. Even though every search is different and there may be additional steps than the ones listed below. 1. Price Range: How much can you afford? Not too long ago, you decided to purchase a home. First, you contacted your lender and got your financing in order. Next, you contacted a realtor and looked at houses meeting your criteria. Finally, you found the home of your dreams. By following these steps, the house hunt was actually fun and exciting! 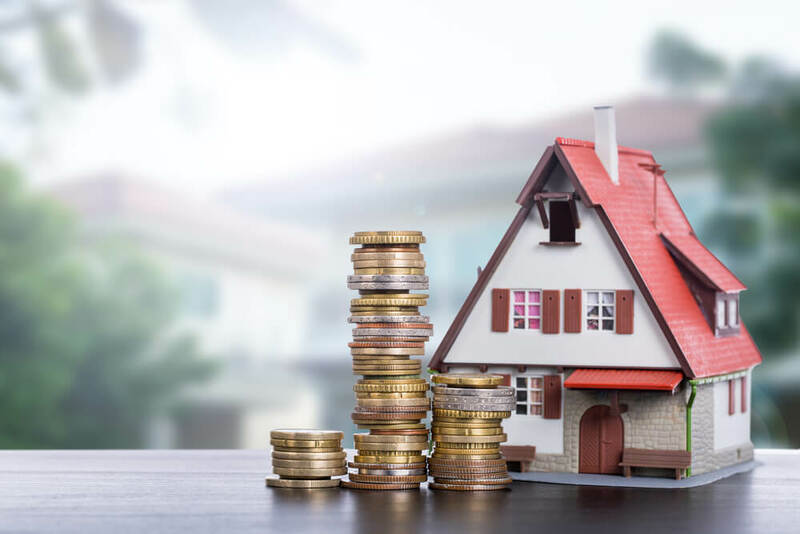 A surprising number of people have not heard about the $8,000 first-time home buyer tax credit; and of the ones who have, many do not really understand what it means, how it works, or how it can benefit them. Buying a home is an exciting and stressful time for new and old home buyers alike. We wanted to give you some resources to guide you through the home buying process.